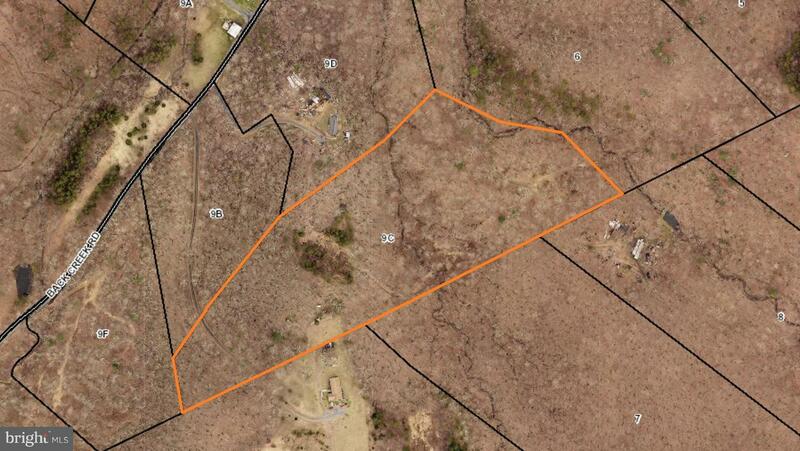 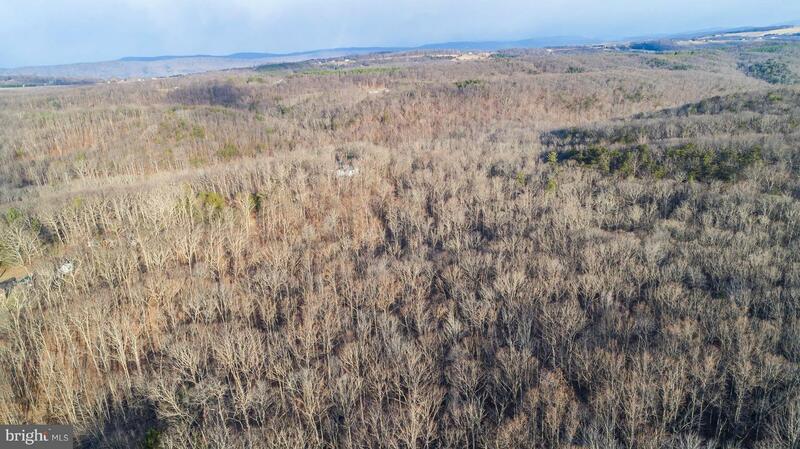 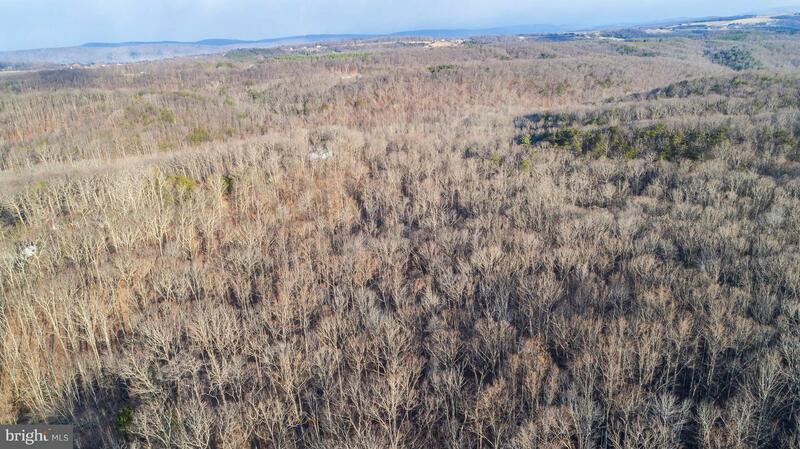 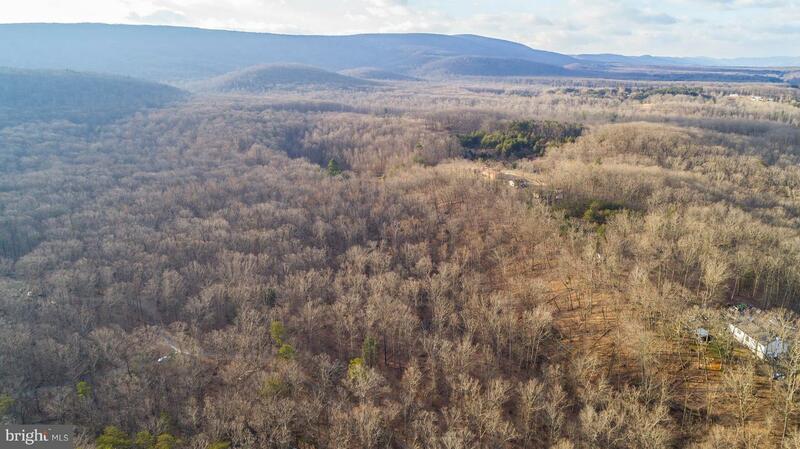 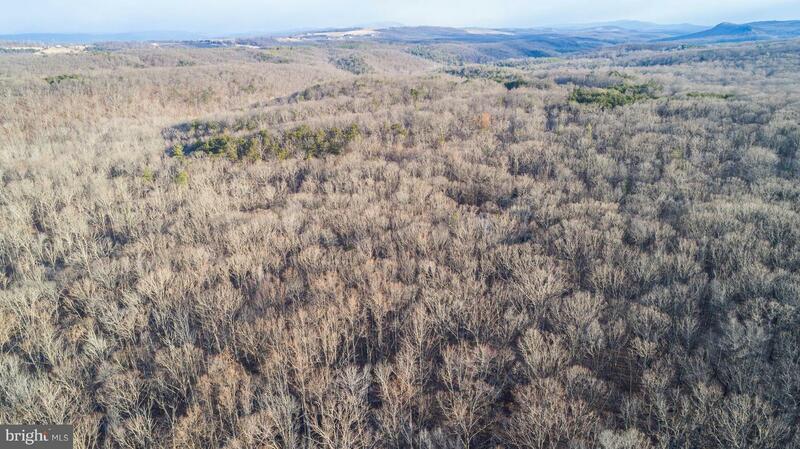 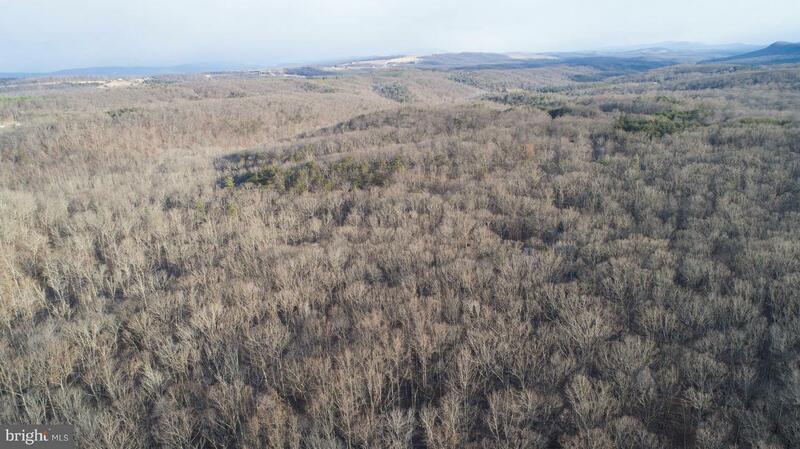 Nice opportunity to own a 13.218 acre parcel of land approximately 30 mins from Winchester. 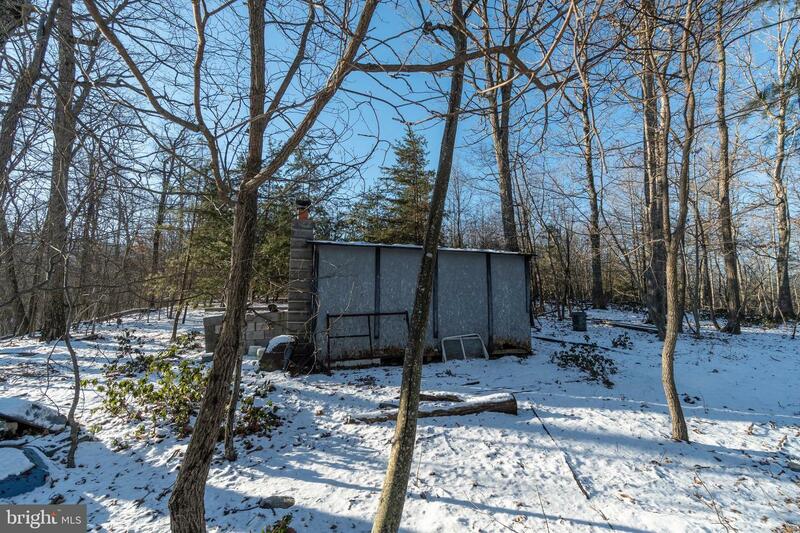 Wildlife abounds! 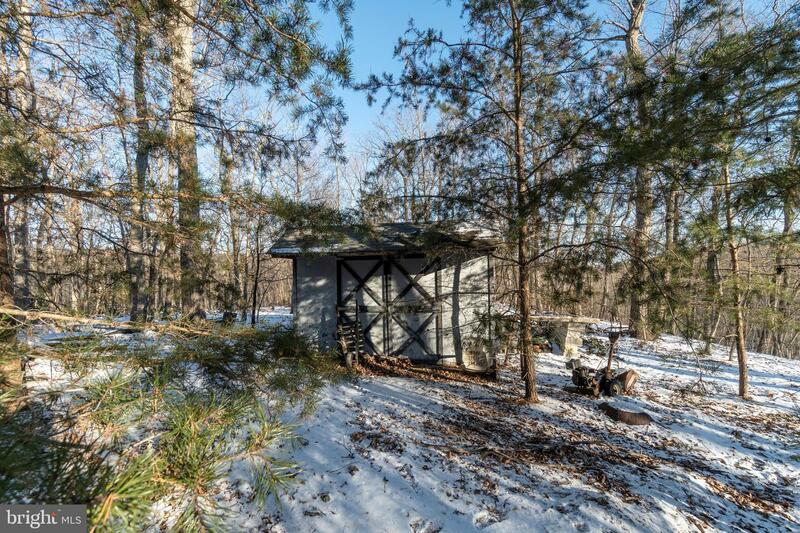 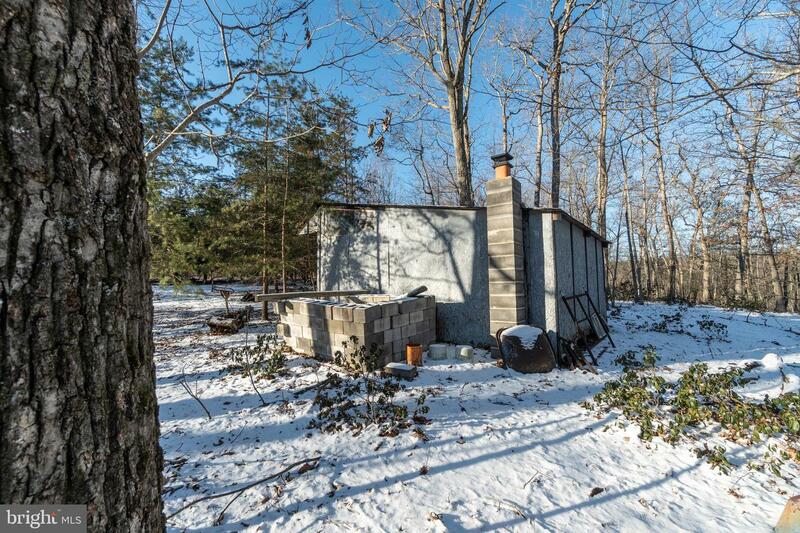 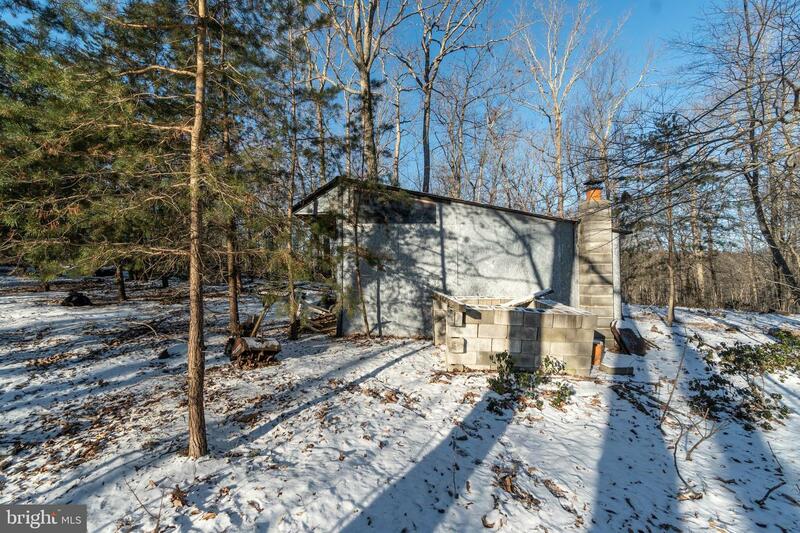 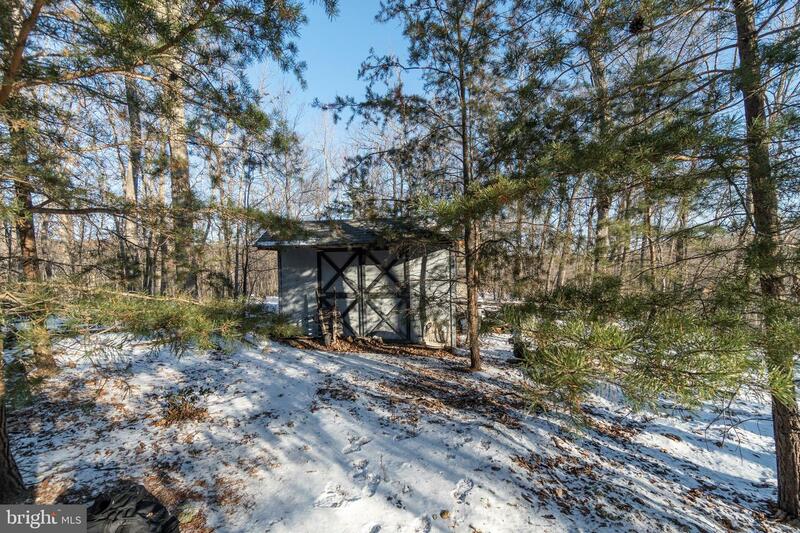 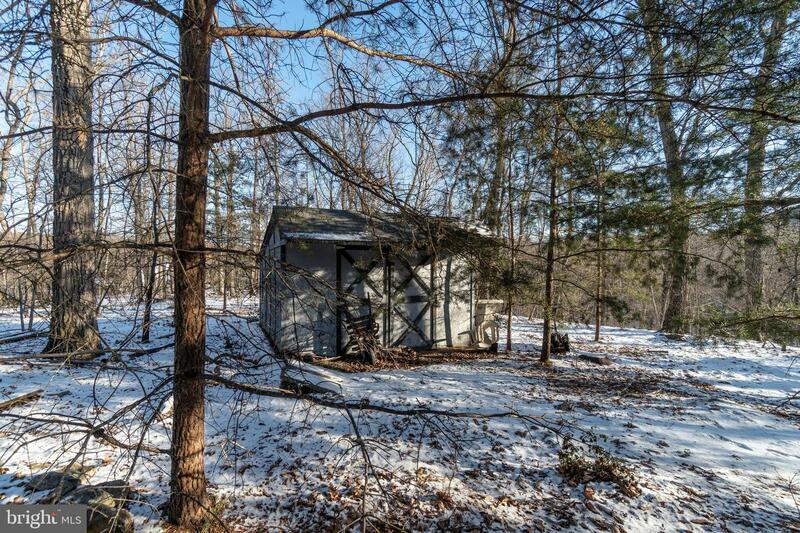 Storage shed on property with heat source! 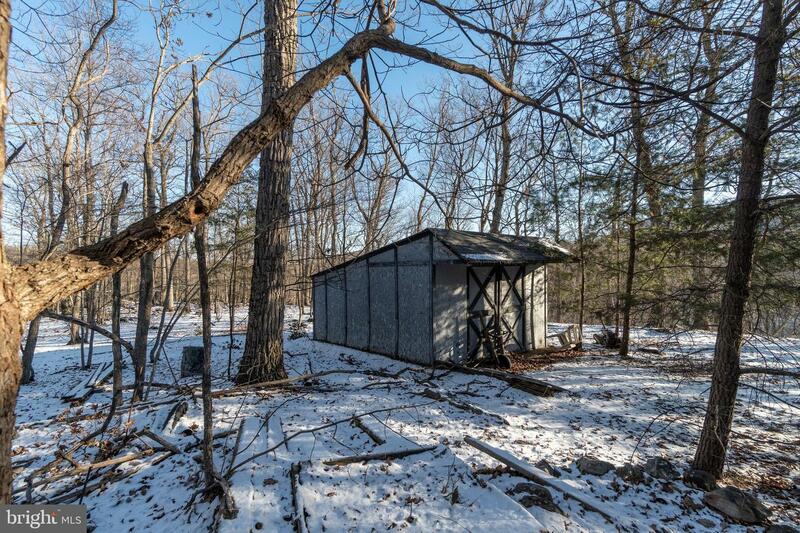 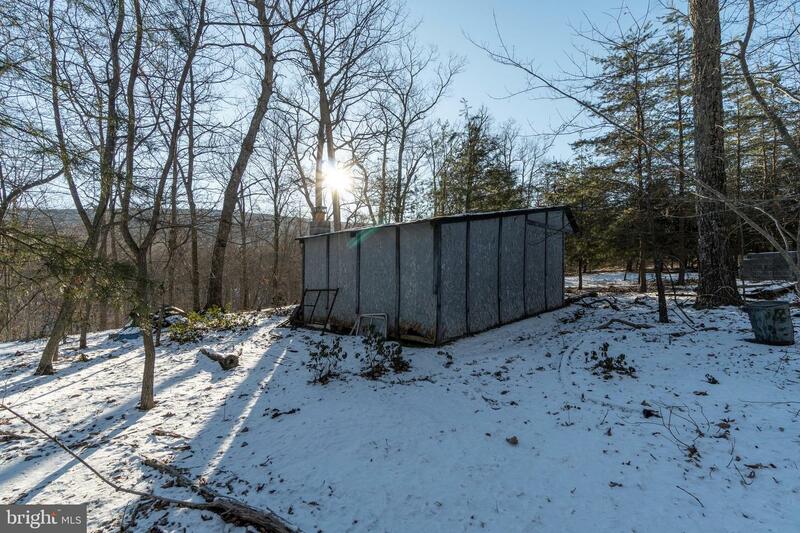 Perfect to build your dream home, hunting lodge or weekend retreat! 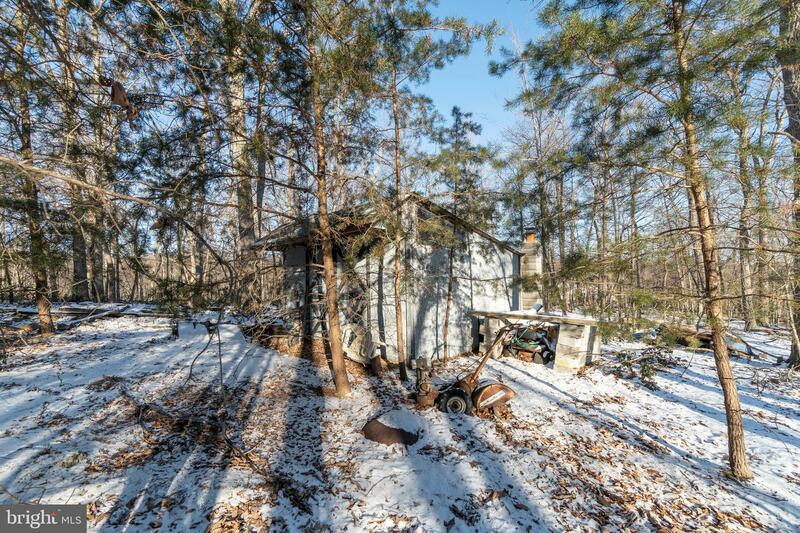 *There is no address assigned to the property until placement of driveway and house.